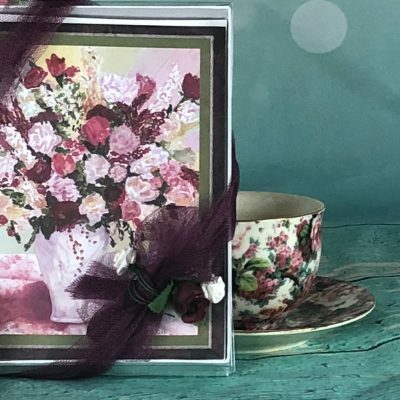 This devotional set will inspire and uplift and be that perfect gift for that person looking to find blessings in their lives. 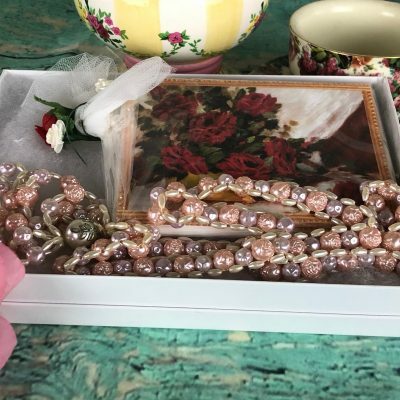 This devotional set will inspire and uplift and be that perfect gift for that person looking to find blessings in their lives. Includes 31-Day Blessings Journey which features a step by step quiet time guide, and a pretty bullet journal to help keep track of blessings, prayer requests, Scripture, and more. 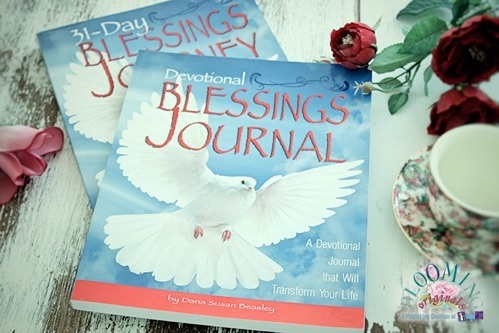 The Devotional Blessings Journal is a bullet-journal that will help you record your blessings, prayers, Scripture readings, and more. Wrapped in red tulle ribbon, this devotional set makes a perfect gift! We have a limited amount on hand so order yours today! This is a phenomenal deal as the 31-Day Blessings Journey alone costs $24.99 on Amazon! 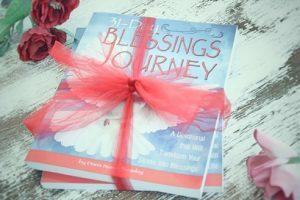 Click here to find out more about the 31-Day Blessings Journey. 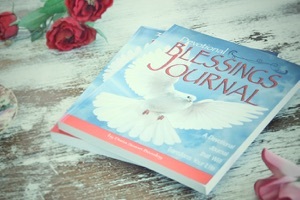 Click here to find out more about the Devotional Blessings Journal. 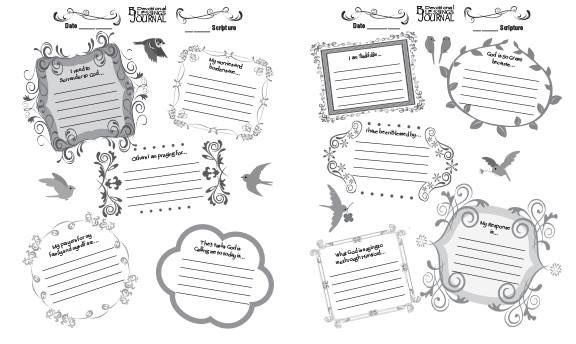 Below is a sample of the journal pages. Order deadline for Christmas first class: December 20, 2018. Only available in the contingent United States.